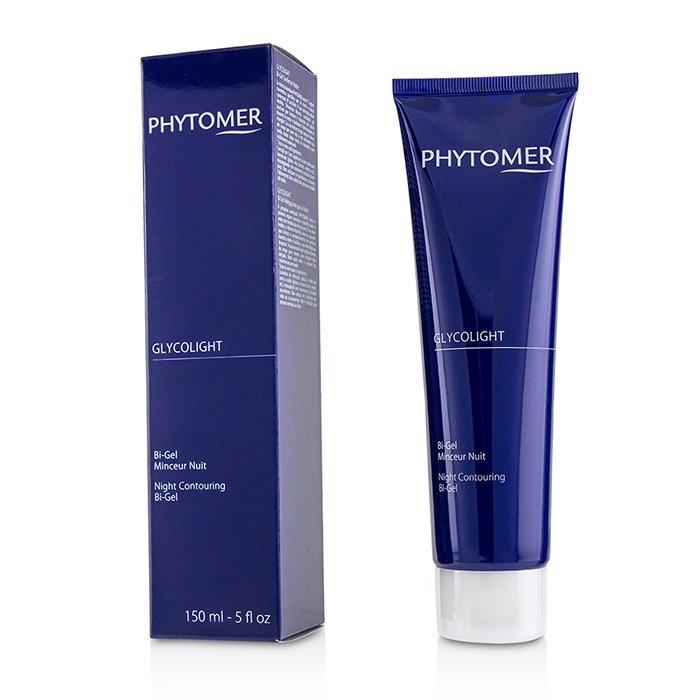 You can fill out an application to receive notifications on available "Glycolight Night Contouring Bi-Gel". In stock more 10 7 pc. An effective body re-contouring night treatment gel. Harnesses Sea Absinthium to reduce fat storage at night & promote its elimination upon awakening. Blended with Vectorized Caffeine to activate lipolysis. 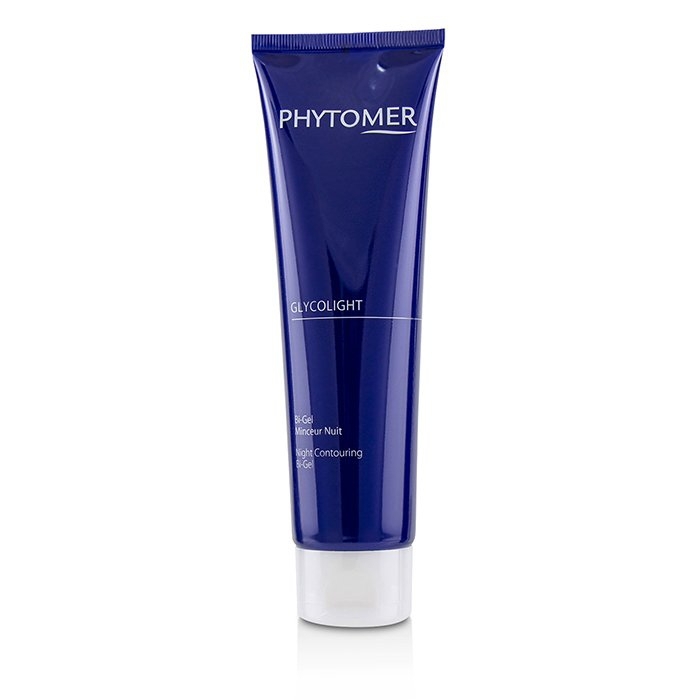 Infused with Halopteris Scoparia to stimulate the synthesis of collagen fibers for a firming effect. 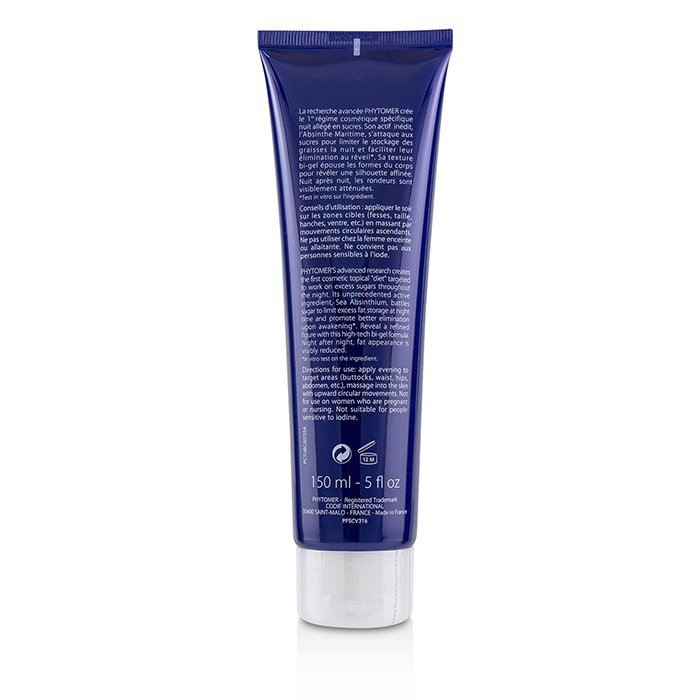 Loaded with Palmaria Palmata to stimulate skin's microcirculation for a draining effect. Unveils a refined figure night after night.